Fondo Azul | Index - Fondo Azul - Diving Ecuador, Puerto Lopez diving tour. We're located at Puerto López, Ecuador. 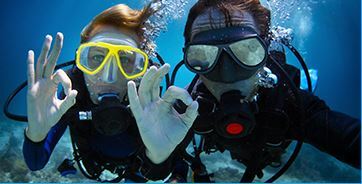 We are the only diving school in Puerto López with certified NATIVE GUIDES. Come visit us and get to know an amazing world beneath the water!